Start taking classes at Bikettle and other studios! 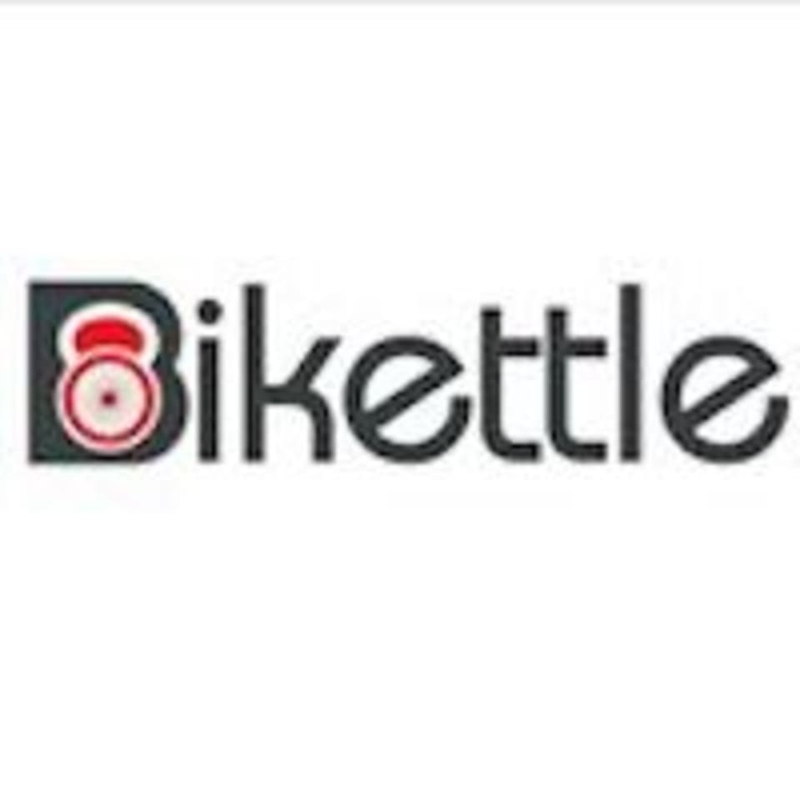 Bikettle is an indoor cycling studio merged with the art of Kettlebell Fitness. All levels are welcome. Wear athletic clothing and footwear. For cycling classes, if you have bike shoes with clips bring those and a water bottle!